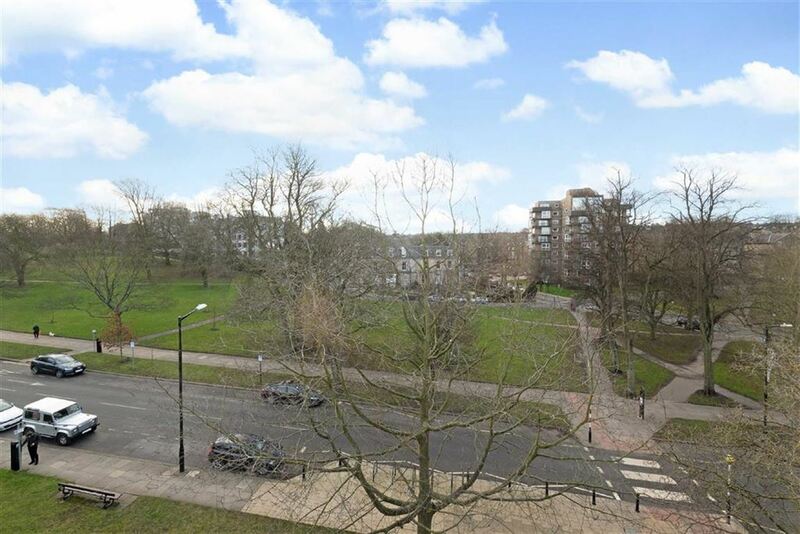 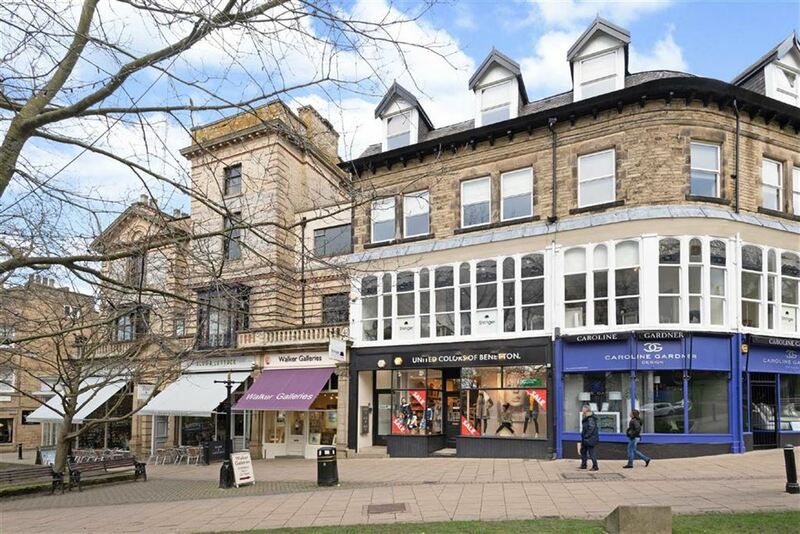 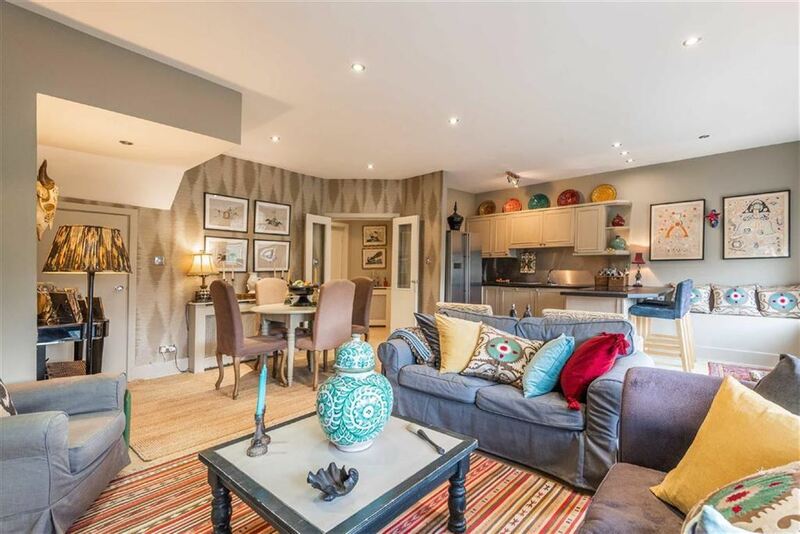 An impressive two bedroom duplex apartment forming part of a period crescent building in the heart of Harrogate's town centre enjoying stunning views across the Stray parkland. 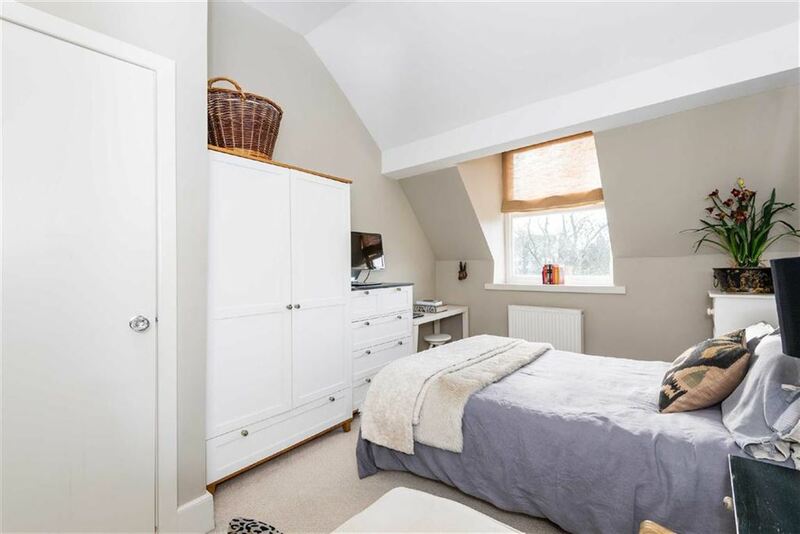 Accessed via a pleasant secure entry communal hall and staircase, the apartment itself opens in to a private entrance hall with a useful storage cupboard. 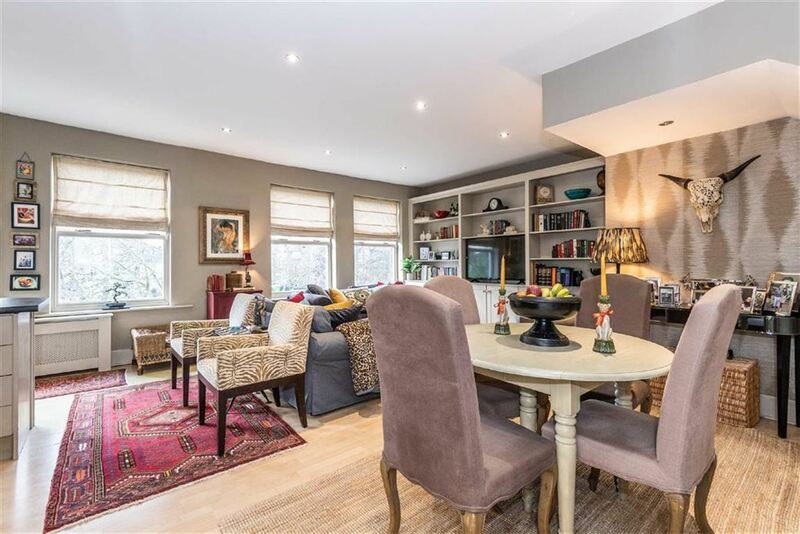 Double doors opens in to a fabulous open plan living space and kitchen with an exceptional elevated outlook over the stray parkland. 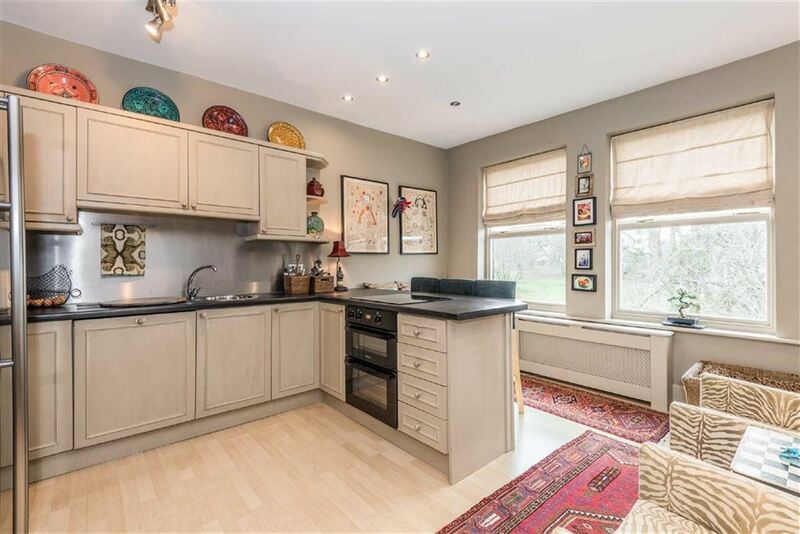 The modern fitted kitchen has a range of units and a breakfast bar. 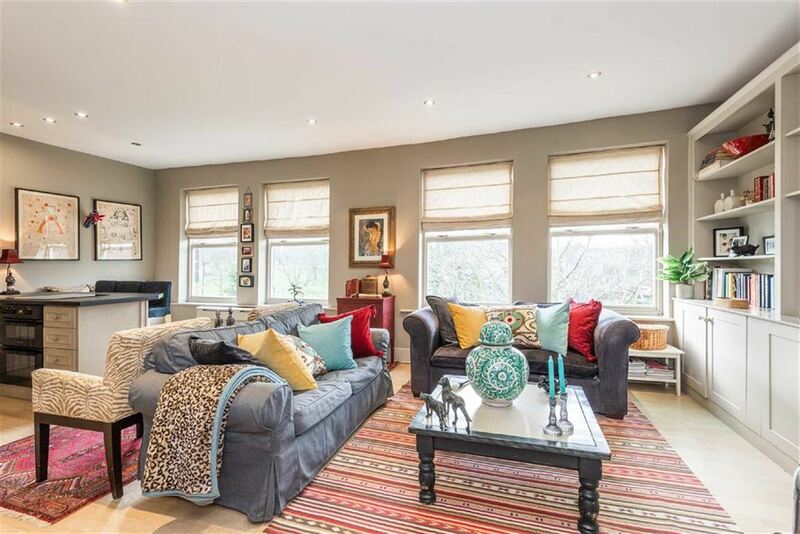 The living area can accommodate a dining table, and there is a fitted shelving and cupboard unit along the back wall. 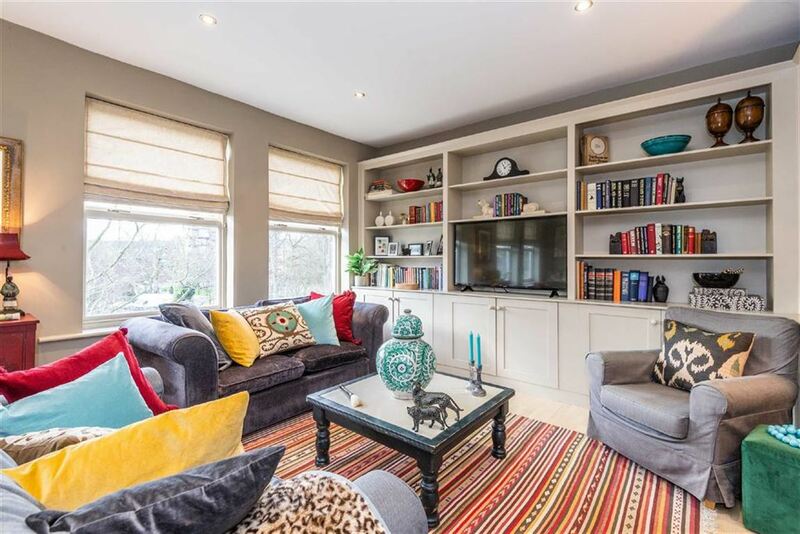 There are two very useful additional storage cupboards. 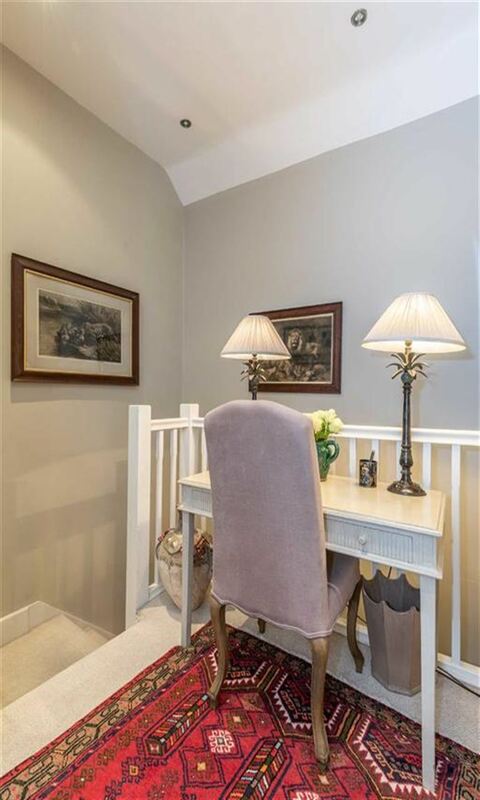 Ascending to the upper level, a central hall used as a study area leads off on to two very well proportioned double bedrooms. 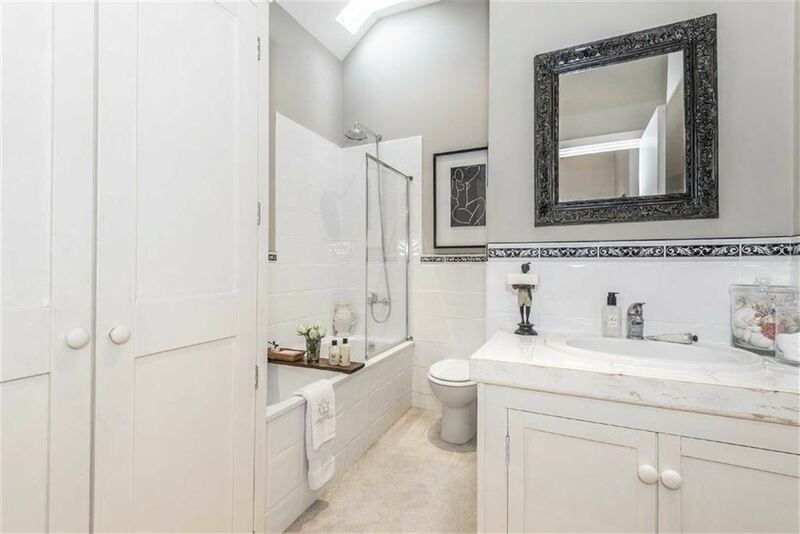 The master benefits from an array of fitted wardrobes and an en-suite shower room. 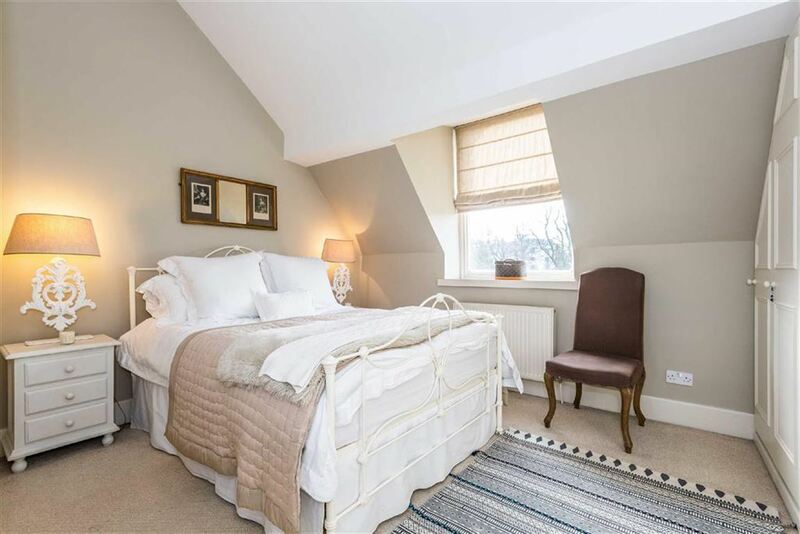 The second double bedroom has the advantage of a walk-in laundry/storage or boiler room. 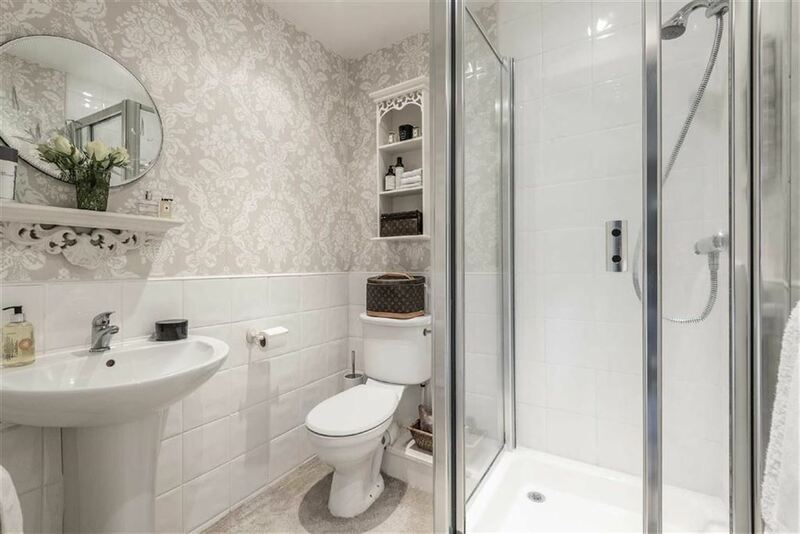 There is also a well styled house bathroom with an over-bath shower, a vanity sink unit and fitted laundry cupboard and airing cupboard.